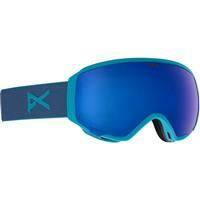 When you're out on the slopes, you want to make sure you've set yourself up to have the best experience possible. 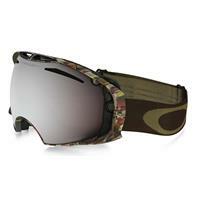 Your gear and accessories have a significant influence on whether you'll have a good day out or not. 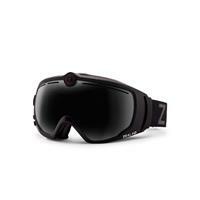 Using snow goggles will help you have a better time while you're out skiing or snowboarding by offering you a great deal of protection. 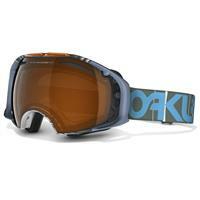 At Buckman's Ski and Snowboard Shops, we can help match you with the right goggles. 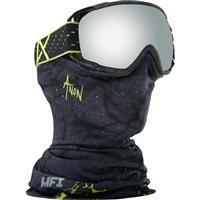 Every skier and snowboarder is a little different, and different types of goggles are more appropriate for specific conditions. 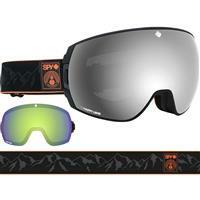 When you browse our extensive selection ski and snowboard goggles below, you're sure to find a great pair for your lifestyle and needs. 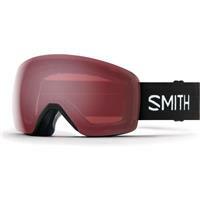 We offer a large selection of men's, women's and youth snowboard and ski goggles to choose from. 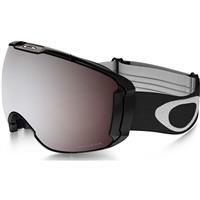 Lens: There are two main types of lenses used in ski goggles — cylindrical and spherical. Cylindrical lenses curve horizontally but stay flat going vertically, while spherical lenses arc horizontally and vertically. Cylindrical lenses are less expensive than spherical ones, but the latter will give you more advantages, like less glare and increased peripheral vision. Tint: The tint, or the color, of your lenses can help you see better at certain times of the day or under different weather conditions. 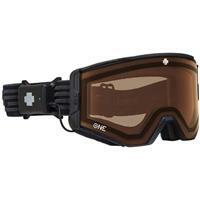 Wearing the right goggles in the right circumstances will give you the best vision while you're out. 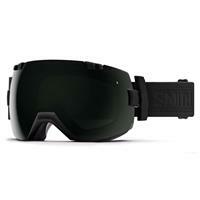 Size: Like other ski and snowboard equipment, goggles are not one-size-fits-all. 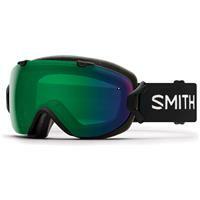 You can find goggles in small, medium and large or oversized sizes. 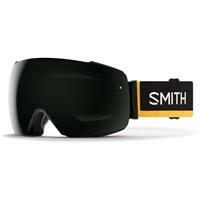 Small goggles are usually suited for youth ski goggles or adults with smaller heads. 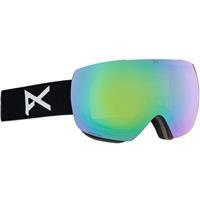 Medium and large sizes are typically intended for women's and men's ski and snowboard goggles. 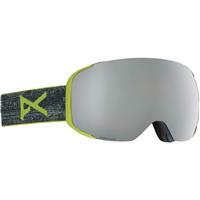 Your goggles give you protection which, in turn, lets you be a safer skier or snowboarder. Ski and snowboard goggles protect you from the wind, cold temperatures and the sun. 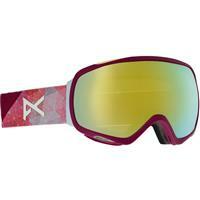 Plus, they'll let you see much better than if you weren't wearing any eye protection. 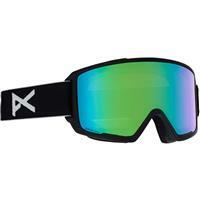 When you don't wear goggles, your vision will be impaired. 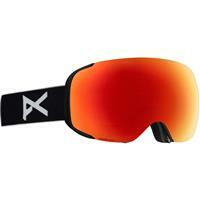 The glare from the sun reflecting off the snow may cause you to injure yourself or others around you. Or, if snow kicks back and hits you in the face, you could quickly lose control. Your eyes tearing up from the wind when you start moving fast will impact your field of vision and cause a distraction. 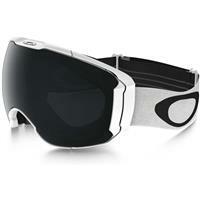 You can easily avoid all these potential dangers by wearing ski goggles every time you're out on a mountain. By shopping with us, you can rest assured you have a selection of the best products out there. Your gear keeps your warm, safe and entertained during your time outdoors. 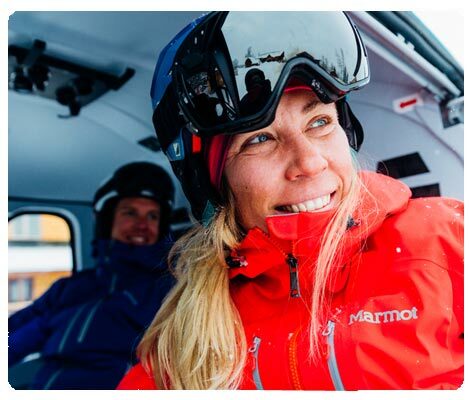 Through excellent customer service and exceptional products, Buckman's Ski and Snowboard Shops offer you the best of the best in the industry. 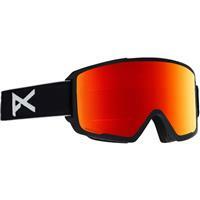 With our large selection of men's, women's and youth ski goggles, you're sure to find the perfect goggles for everyone. 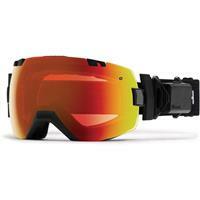 Competitive Pricing: We want to help you find the best gear, apparel and accessories at the best prices. If you happen to find a better price somewhere else, we'll offer a price match guarantee. Save on Shipping: On most orders of $50 or more, we'll give you free shipping. Don't spend that extra money on shipping somewhere else when you could get it for free with us! Convenient Ways to Shop: Visit one of our seven locations in Pennsylvania, or shop from anywhere when you visit Buckmans.com. Go Green: At Buckman's Ski and Snowboard Shops, we're doing our part to protect the environment, from initiating a recycling program to installing a solar energy system at our corporate headquarters. 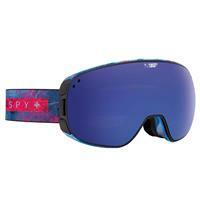 We love skiing and snowboarding as much as you do. 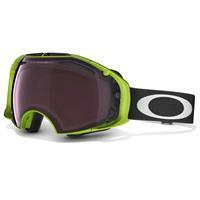 Our goal is to help you get out there with the equipment you need to have a great experience. Don't hesitate to contact us if you have any questions. 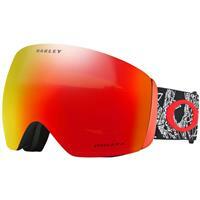 We'll see you on the slopes!